Vallemaggia is within reach of everyone. 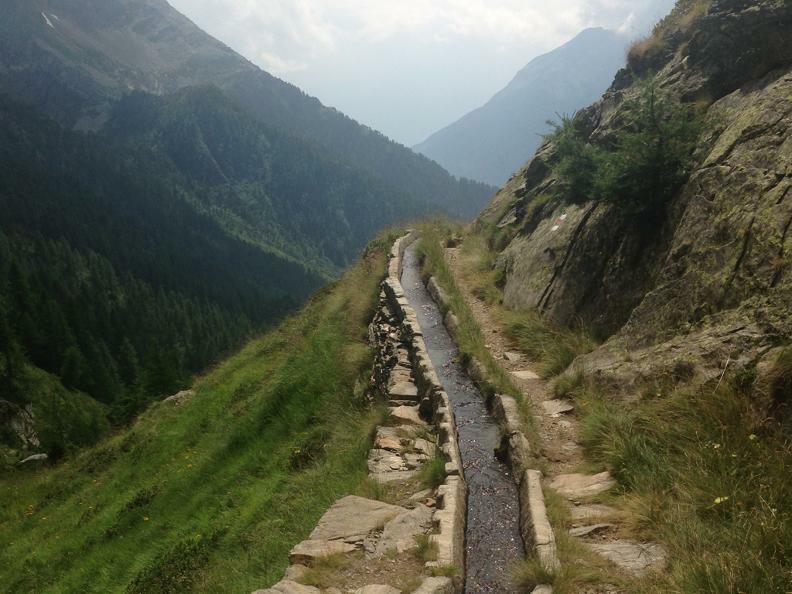 Discovering its secret and special places has now become a very real proposition with the "stone paths" project. 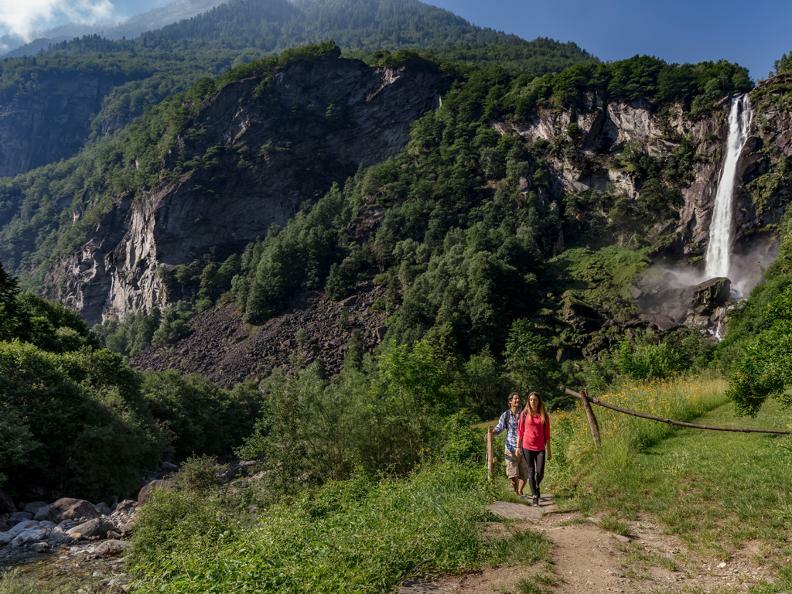 It's a series of paths created by "Vallemaggia pietraviva", an initiative by the association of local communes of the valley, with the aim of creating an image of the region based on stone, the main element of the natural landscape and of the one created by man. 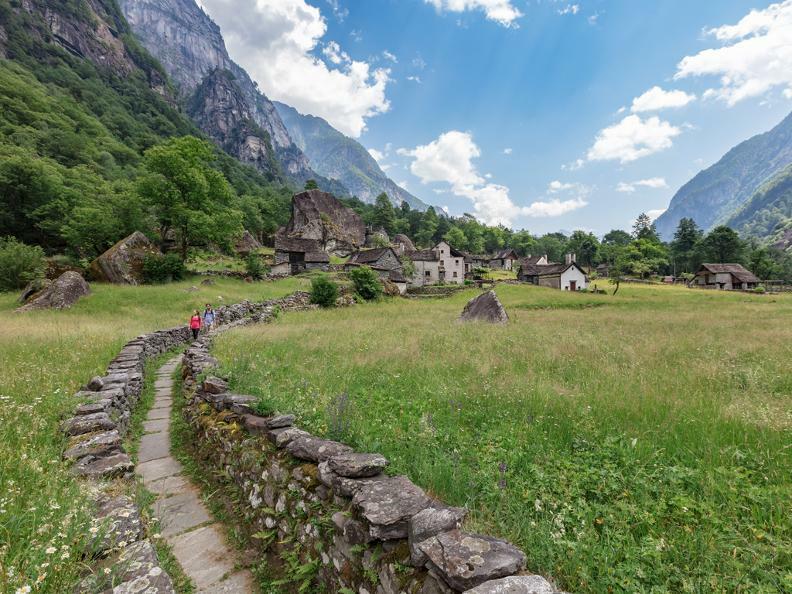 Realised by Vallemaggia Tourism with the help of the Association for the protection of the Artistic and Architectural Heritage of the valley, the itineraries - about twenty at the moment - unravel mainly low in the valley. Suitable for all, with good weather they can be walked in any season and are clearly signed on the ground by information panels. The villages of Linescio with its typical stone terracing, Brontallo with its rural and graceful buildings and Menzonio, which can boast in its oratory a permanent exhibition of the artist Gianfredo Camesi, who was born in this village. 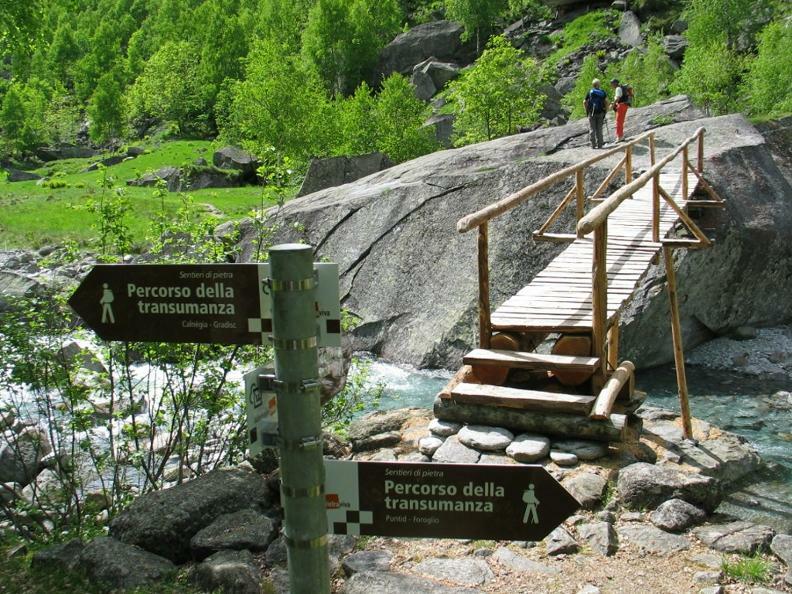 For every path there is a leaflet where you can find the itineraries and useful information in Italian and German. These are available by request at the information desk in Maggia or for download at the following links.